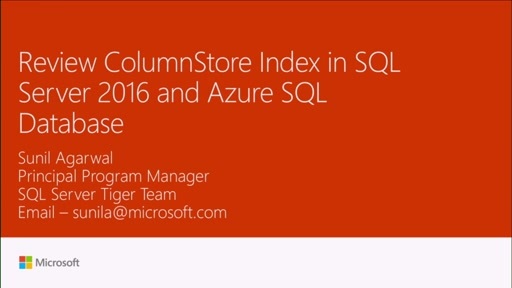 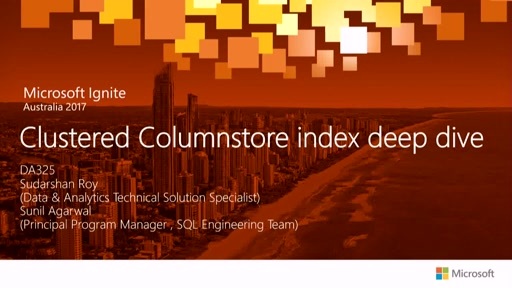 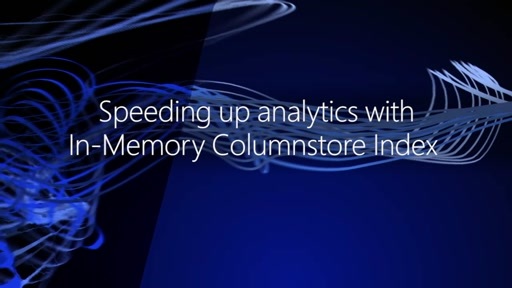 In-memory Analytics using columnstore index provides industry leading performance for analytics workload. 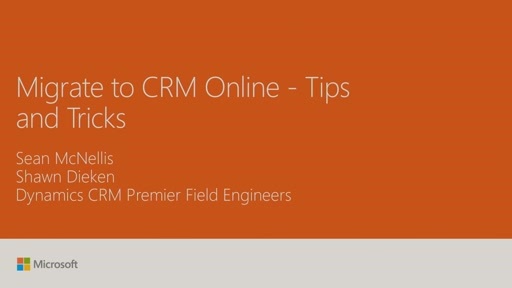 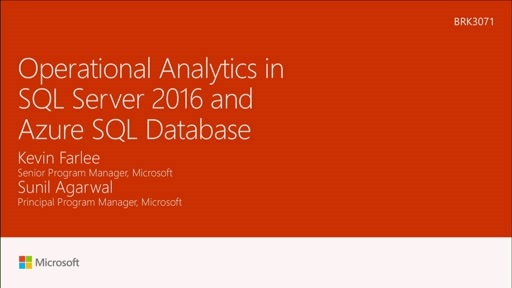 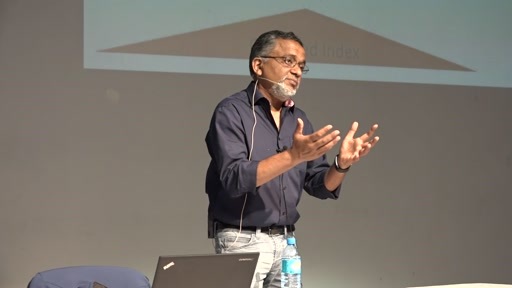 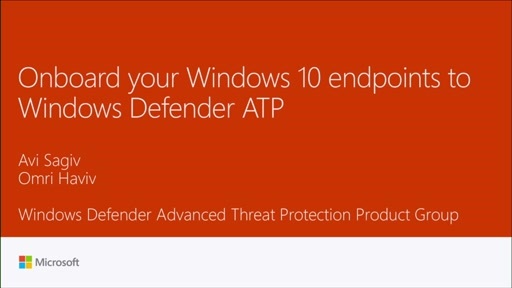 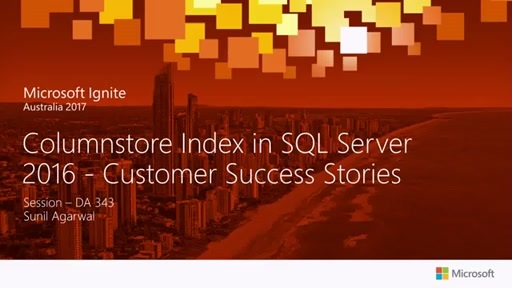 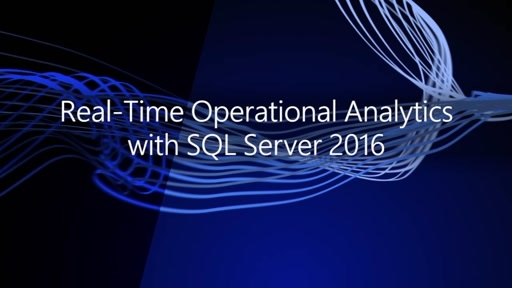 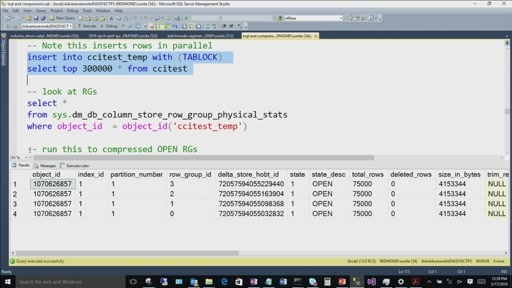 This session covers some key customer workloads that have been successfully deployed in production both for in-memory analytics and real-time operational analytics with SQL Server 2016. 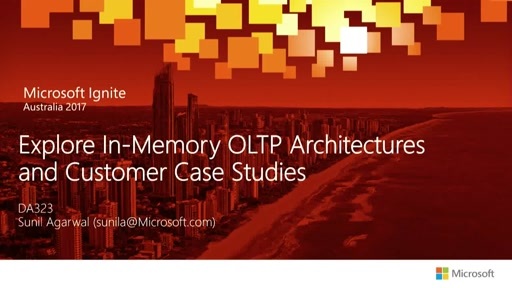 For each workload, the customer describes the scenario, learnings and the performance achieved.